If It's Too Loud...: The I Want You - "I Know What You Don't Want For Christmas (It's Me Right​!​?​!​?​)"
The I Want You - "I Know What You Don't Want For Christmas (It's Me Right​!​?​!​?​)"
This week I'll be doing something a little different. Instead of bringing you the best new music we've stumbled on, and instead of putting together a If It's Too Loud... Holiday playlist (Aquarium Drunkard has nailed that, anyway...), I'll be sharing some of the more interesting Christmas and holiday music I've come across this year. 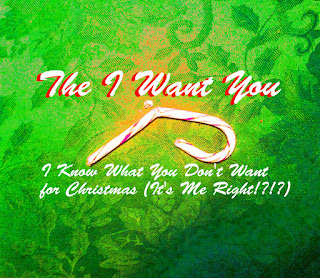 Boston's The I Want You start us off with "I Know What You Don't Want For Christmas (It's Me Right!?!? )," a power pop ode to being unwanted for Christmas. This is pure classic 70's power pop and is just perfect for fans of Cheap Trick and Big Star. One of my favorite things about "I Know What You Don't Want For Christmas (It's Me Right!?!?)" is that it's just about as far away from traditional Christmas music as you can get, but it isn't in that bratty modern "Shut up and give me presents!" style. It has attitude, but more the heartbroken and upset variety. 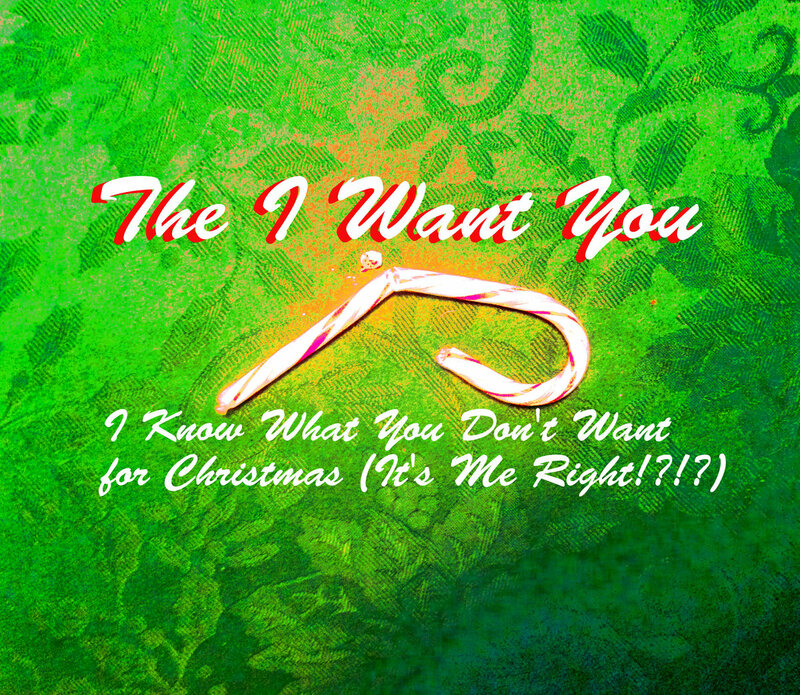 You can listen to "I Know What You Don't Want For Christmas (It's Me Right!?!?)" below. It's also available as a free download on Bandcamp. For more on The I Want You, check out their website.